Good morning lovlies! It’s so hot here, that wearing anything else but dress or shorts is just stupid! Luckily I live near the lake, so I can freshen up with swimming, otherwise i wouldn’t left my house even for a minute! I wore this dress yesterday for going on a drink and the heath was almost bearable. 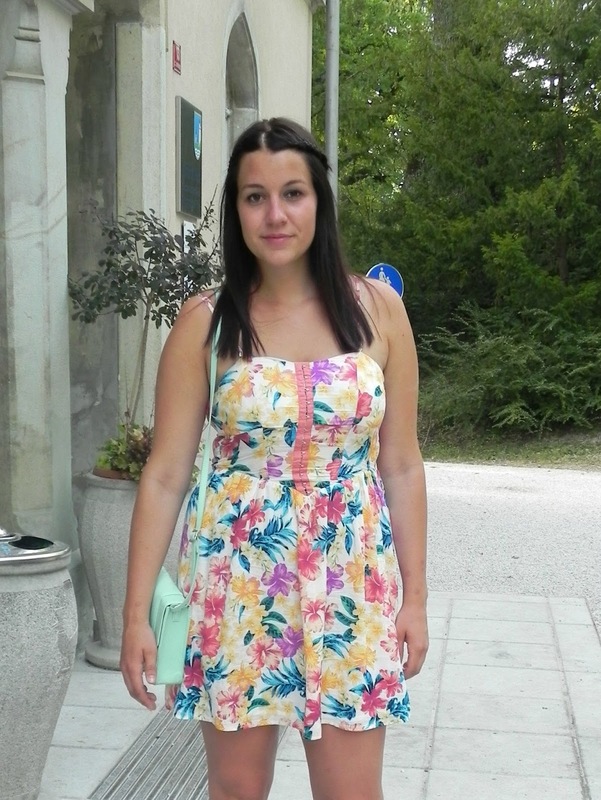 I think floral dress is a lovely way to boost your mood and bring some color to your life! (Must admit I usually prefer monochrome looks). Do you like the dress?